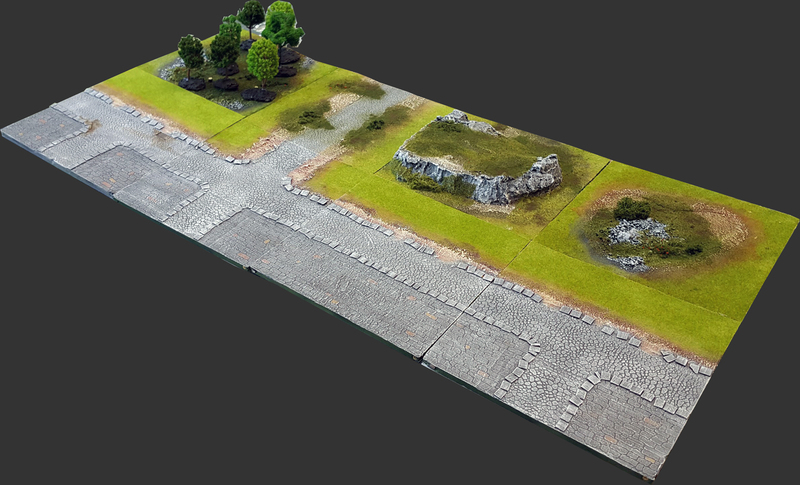 Pedion: Urban Battlefields Kickstarter Funded and going strong! 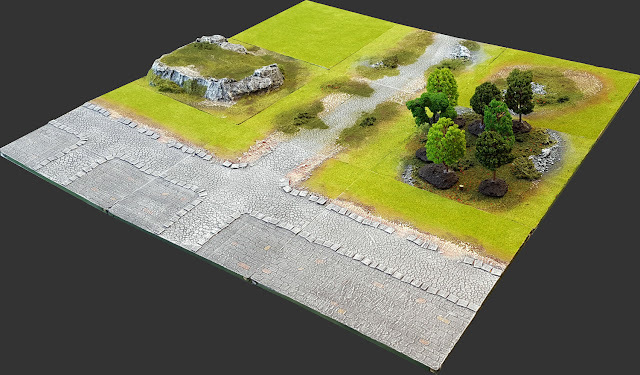 Urban Battlefields Kickstarter Funded and going strong! Wow! our Battlefields Kickstarter was funded in just 40 hours! Now we are moving forward, unlocking innovative Stretch Goals. Support us on the Kickstarter, get your own Pedion Urban Battlefield, and help us further enhance your urban tiles! ...and I'm sure you will find other uses for them! We have already put them in good use by introducing the Outskirts Extension sets in the Addons, to add a whiff of the outdoors to the urban environment! Another interesting addon is the option to add Transparent 1" Square Grid Sheets on top of your tiles. 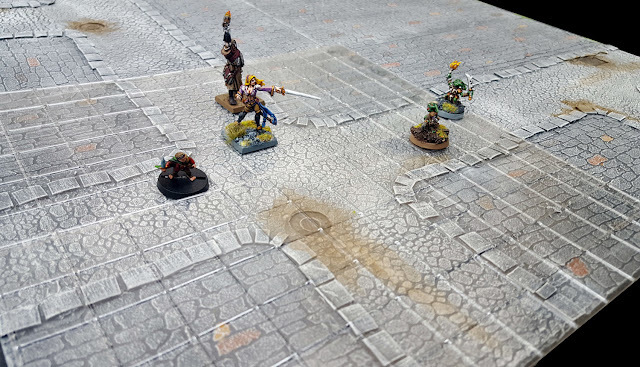 You can lay these sheets over the tiles you want to measure based on a grid, play your favorite RPGs, Frostgrave or Deadzone, and then remove them just as easily. We hope we will check out the Kickstarter, and of course, share it with your gamer friends on the internet!